With our hectic lifestyles and fast paced lives, it is no wonder that home clearance is something that most people really struggle with currently. Slowly but surely, as the months pass by you come to realize that more and more junk has piled up in the house and you need a Queen’s park rubbish clearance company to help you address the matter. Go Rubbish Go understands this feeling and it is the very reason it was founded. You don’t always have the time and energy to clean up everything by yourself when you come home, especially when you are tired! 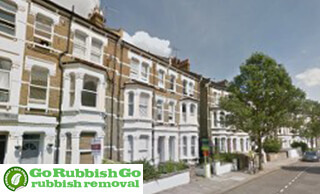 With affordable prices and express rubbish removal services Queen’s Park, it makes your life so much easier to hire us as we are locally based in the NW6 area, which makes it super easy to accommodate any last minute requests that we receive from you! Having a rubbish disposal NW6 company do all your clearance for you in the NW6 postcode region is a blessing and takes over the chores that you would normally think of doing all by yourself! Our NW6 waste clearance professionals ensure that your house is left clean, sparkling and sweet smelling, just the way it is meant to be! If you’re looking to make your life that much easier, give us a call now on 020 8610 9182 and speak to one of our trained representatives who will happily assist you by giving you a no obligation quote for our Queen’s Park waste collection services. We look forward to serving you! Our junk disposal in NW6, Queen’s Park ensures that you never have to worry about doing all your clearance by yourself. 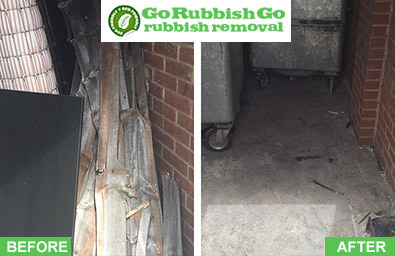 Rubbish removal should never feel like it is out of control or leave you wondering what should be done about it! 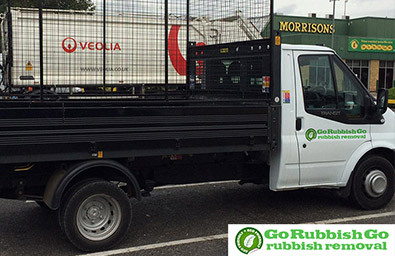 Hiring Go Rubbish Go takes the pressure off you and allows you to enjoy what is best for you! That gives you free time to spend with your loved ones whenever you want, instead of doing waste disposal to have a clean place! My home in Queen’s Park was a complete mess after I had some refurbishment done, there were rubble and debris scattered everywhere and I was constantly tripping over junk. I booked the Queen’s Park waste collection services of this company to help me deal with all the rubbish and soon my NW6 home was free from all the leftover construction materials and waste. Thanks for responding so fast! Domestic clearance can feel like a right chore and with our waste removal Queen’s Park, NW6 professionals, all you need to do is entrust them with clearing out your house in the allotted time that you have booked, and problem solved! So if this sounds like something that is up your alley and that extra bit of free time looks appealing, give us a call today on 020 8610 9182 to speak to one of our advisors. 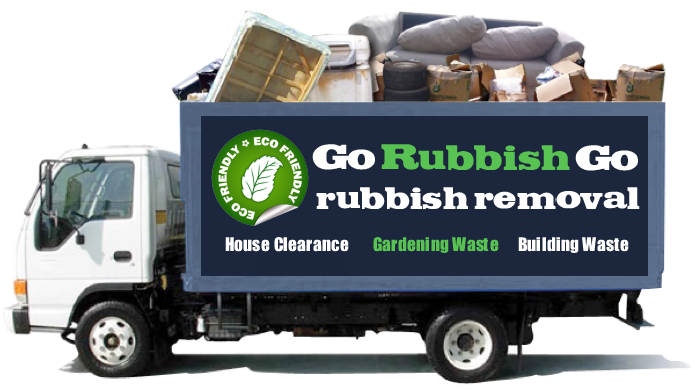 We will give you a free quote on the rubbish clearance services you require, which will be delivered fast, efficiently and affordably. If you’ve got any large furniture pieces that you’re looking to throw out, or perhaps lots of smaller items that you need to get rid of, our waste removal company can take charge. We will take care of all the hard work so that you don’t have to. Big and bulky furniture items can be a nightmare to get rid of, and if done incorrectly, you could end up causing yourself some damage. 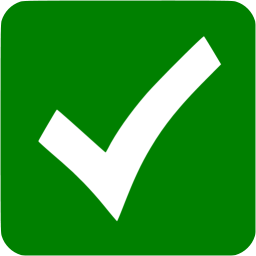 However, none of these items will pose a problem for our waste disposal experts, because we have the perfect combination of knowledge, skills and a vast amount of experience. Call now to find out more! Queen’s Park is based in between Kilburn and Kensal Green in North West London. It covers the postcodes of NW6 and NW10. It borders West Hampstead and is a colourful mix of up and coming urban development as well as two story terraced houses that are a main feature of the area. The northern part of Queen’s Park is very different as it resembles Kilburn heavily. The southern part of the area houses luxury residential flats and family houses. The area is densely populated as well as having mixed ethnicity residents. Queen’s Park station is based in Zone 2 and is part of the Bakerloo Underground line. It also has a direct link to Harrow and Wealdstone, using the Overground link. It is home to Brondesbury Park Station, which is found at the north-eastern edge of the area.